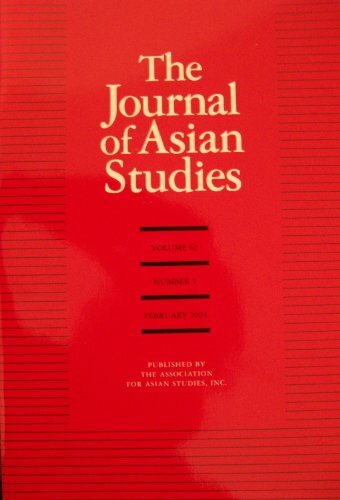 The Journal of Asian Studies (JAS) has played a defining role in the field of Asian studies for nearly 70 years. 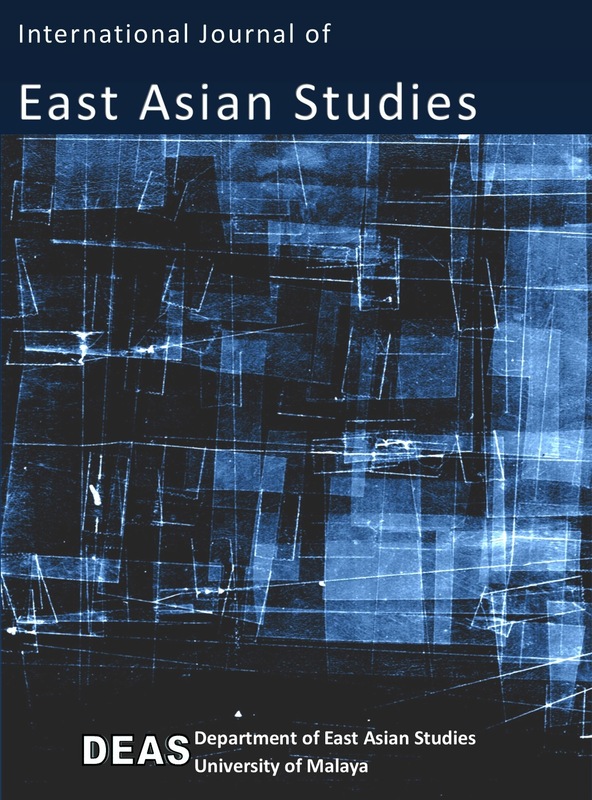 JAS publishes the very best empirical and multidisciplinary work on Asia, spanning the arts, history, literature, the social sciences, and cultural studies. 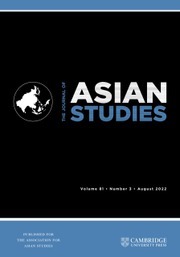 About the Journal of Asian Studies Published in February, May, August, and November for the AAS by Cambridge University Press, The Journal of Asian Studies ( JAS ) has long been recognized as the most authoritative and prestigious publication in the field of Asian studies. The Journal of Asian and African Studies (JAAS) was founded in 1965 to further research and study on Asia and Africa. JAAS is a peer reviewed journal of area studies recognised for consistent scholarly contributions to cuttingedge issues and debates.